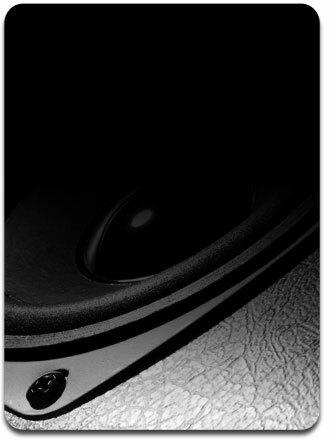 The soon to be released SpeaDFEA, will revolutionize speaker design (again). SpeaDFEA is an integrated and close-coupled design suite that incorporates dynamic AC magnetic FEA to an electromechanical loudspeaker model. What this means is fast and easy prediction of complex magnetic performance including shorting rings, saturation effect, eddy currents and their heating effects, non-linear BL and inductance, and magnetic driven frequency domain results including harmonic distortion. In short Redrock can perform highly accurate Magnet FEA calculations quickly and accurately at a fraction of the cost of dedicated high-end FEA software. Our experience makes the models accurate the first time, and takes the mystery out of interpreting the results.